Our team has been together for 15+ years working closely with the award-winning colorist Gina Khan. We are home to a highly trained team of both color specialists as well as design specialists. Looking for gorgeous highlights? 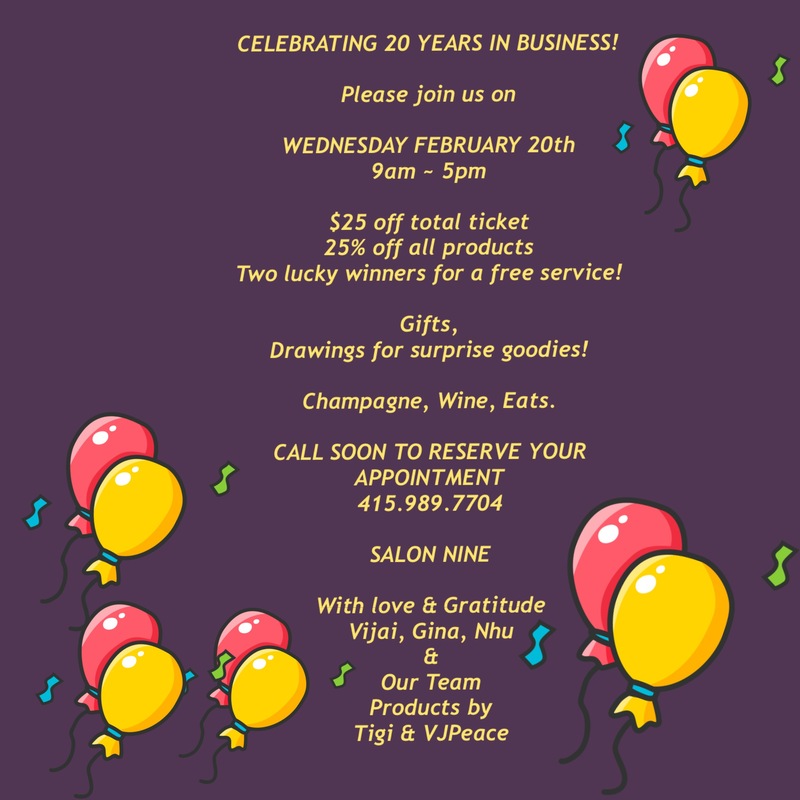 Salon Nine is your place! If you want stunning bright blond highlights painted through your hair or a more soft and natural looking baby blond, our color specialists can help you get there! We are also well known for using non-ammonia color for superior grey coverage. You can rest assured you will leave with beautiful healthy hair. Our focus is to keep your hair healthy and not over processing. Salon Nine colorists are also experts for shifting natural dark hair to lighter shades with no brassiness! We are experts at all types of dark hair, hair painting, balayage and highlighting . 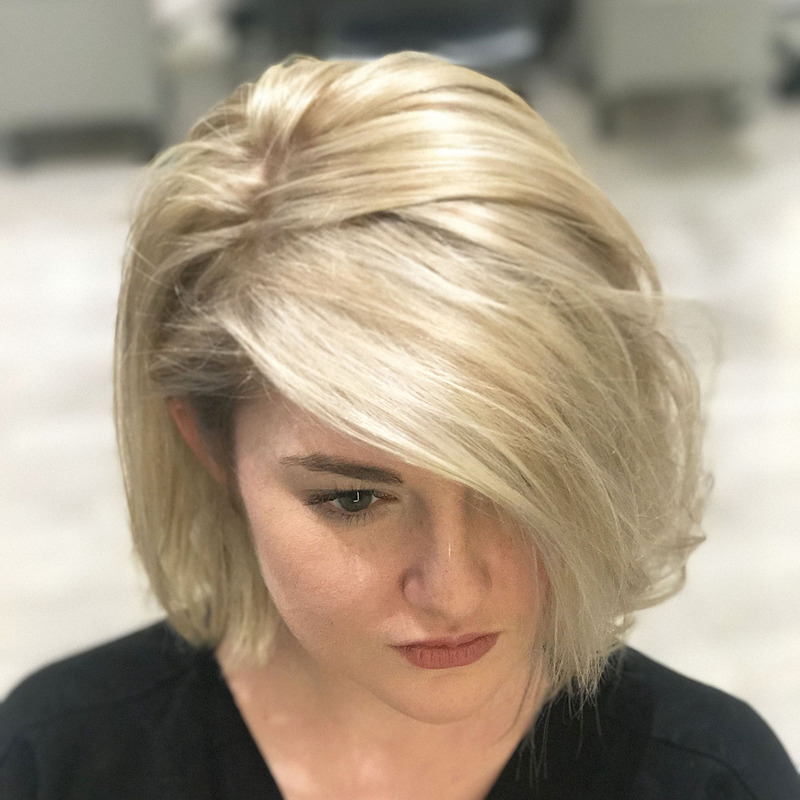 The color specialists at Salon Nine use techniques that blend classic with modern to create the best color and best cut that is both contemporary and flattering. We strive to schedule plenty of time for our color services so that we don’t have to rush or compromise our creativity and deliver the best color result possible. All our client will have a detailed consultation before any service. Are you a last minute person? Do you have a last minute trip and wish you can get a root touch up? These no appointment services are based on availability at the time you walk into Salon Nine. All color services are done by our fully trained experts using the same high-quality color products and conditioning masques that are used for our full-color services. With our express COLOR BAR, your color specialist will still give you a detailed consultation and take great care to maintain the health of your hair and deliver the best color result. 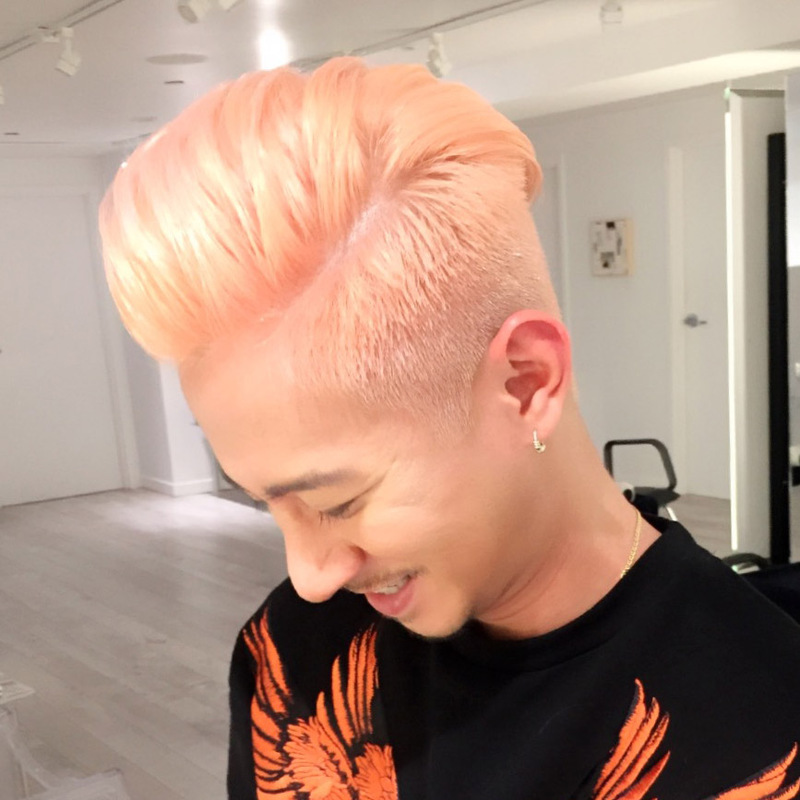 Guys love Salon Nine! Our large loyal men’s clientele know they will get their BEST look....every time! Are you looking for a hair stylist and/or colorist near you, Look no further. You found the best. Salon Nine is your salon for a modern look! We do the best men’s haircuts whether you are a business professional, or an athlete, a model, a dad or a coach. Our designers will design a look that works with your natural texture easy to maintain, and gives you a fresh modern look. Guys, are you looking to turn your grey hair to a steely titanium, or a surfer blonde? Let the color experts at Salon Nine give you your best color. Our guys have been coming to Salon Nine for years, be it fashion forward or classic Clooney, we deliver the best most consistent results, in a relaxed & friendly environment. We are proud to offer REPARATIVE treatments that will restore your hair to virgin STRENGTH in just 5 minutes. We also have custom treatments for all hair types. 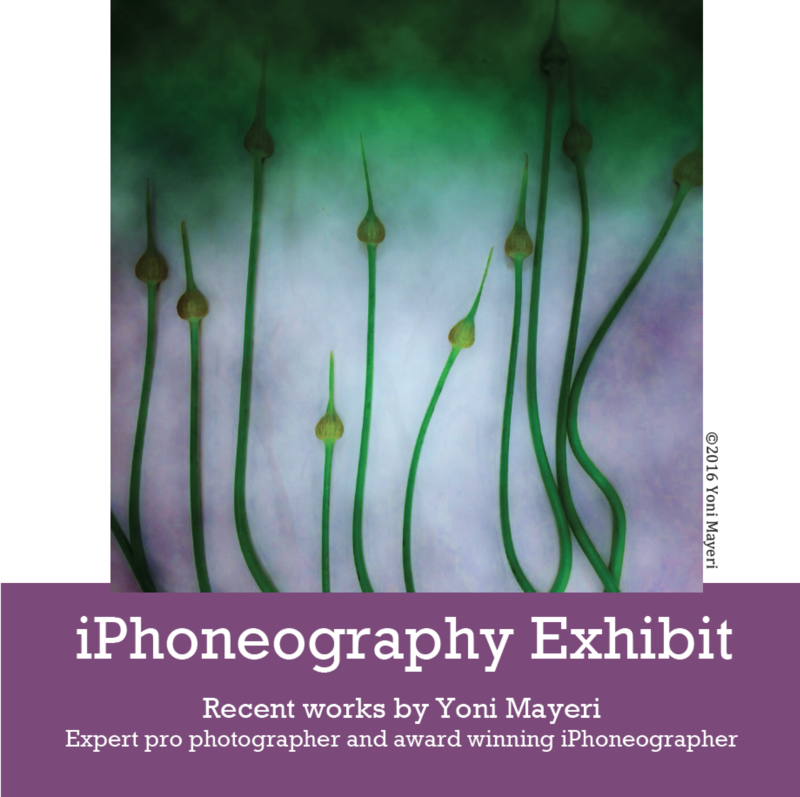 Please drop in for a complimentary consultation/pricing. Gina Khan, a world renowned & multiple award winning colorist has just started a new journey as the North American spokesperson for the global brand TIGI. TIGI is well known around the world as an ultra modern high performance brand of professional hair color & hair care, as well as setting global trends in hair fashions & hair-color. Gina Khan was also recently awarded the 'Icon of Color' award by Intercoiffure America & Canada. She headed up the first ever hair color council for Intercoiffure America/Canada. 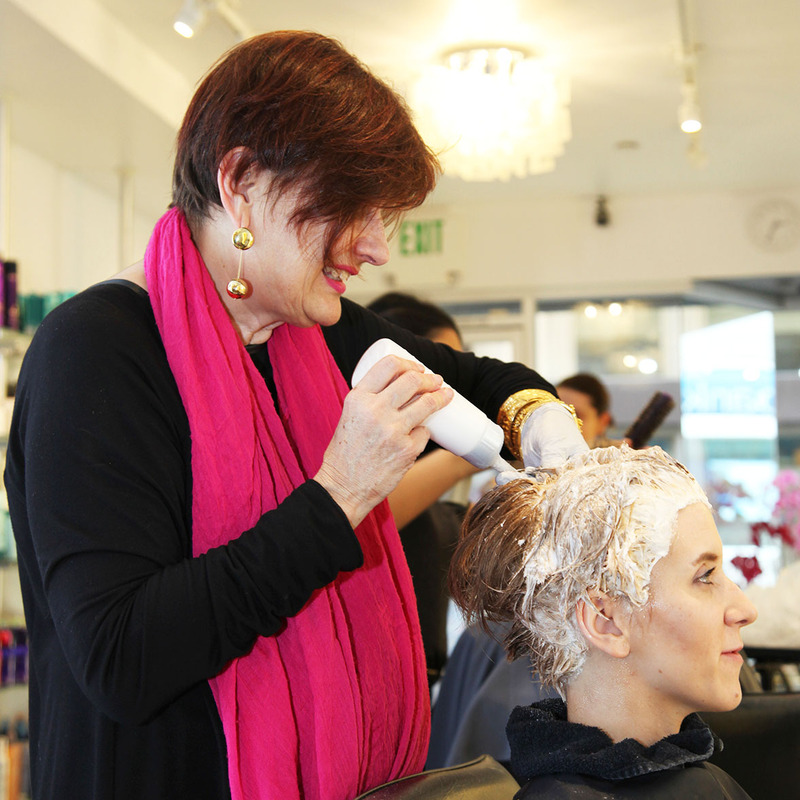 Gina is a well known color expert & educator & owns Gina Khan @ Salon 9 at 9 Maiden Lane in San Francisco. She is delighted to give you a complimentary consultation! Just call to schedule a time. 2008	Gina Khan appointed Creative Director of Intercoiffure Hair Color Council for USA and Canada. 2004	Gina was awarded the Global Salon Business Award from the UCLA Anderson School of Business for Entrepreneurial Excellence. 2003	Gina was appointed Vice President of Haute Coiffure Francaise/USA - the Premiere International organization for Hair Fashion in the world. 1999 & 2000	Gina Khan's knowledge and creative approach have earned her the respect of all in the industry. Gina Khan was awarded the Matrix Hair Colorist of the Year award for her outstanding contribution to the art of Hair Color.